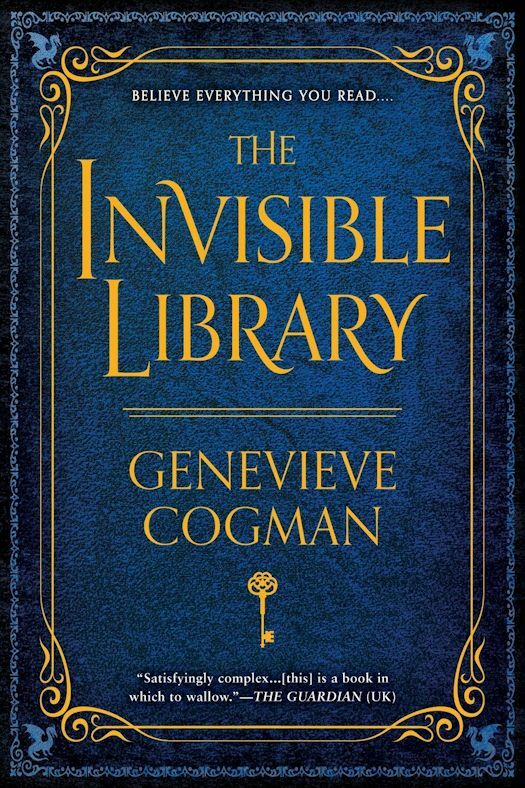 I completely adored The Invisible Library. It was funny, tongue-in-cheek and intelligent. It all starts off with Irene on a job, coming back to find she's got a new assistant and a pretty dangerous job in store. What follows are run-ins with dangerous Fae, vampires, cat thieves and detectives all with secrets and fabulous outfits. And at the center is always a book, and probably another secret. Just wonderful. 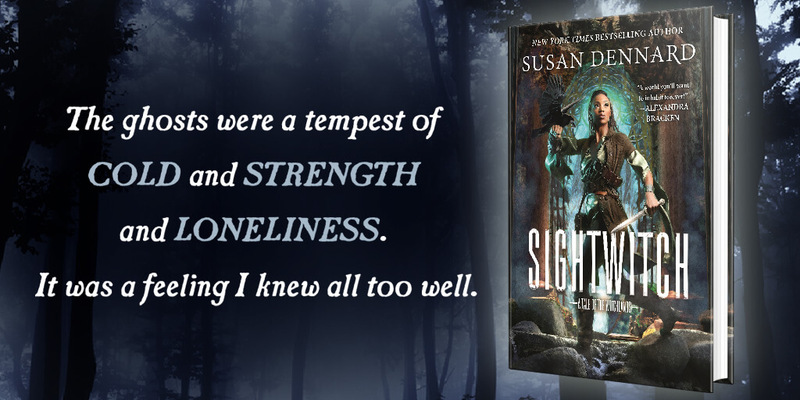 Genevieve Cogman immediately pulls you into the story of a secret agent of an organization whose sole duty is to procure books from alternate worlds in order to keep the forces of order and chaos in balance. But immediately you begin to wonder if there is more than she has clearance to know, and what exactly is in that deserted city just outside the Invisible Library’s windows? It feels very comfortable in the assumption that readers will share Irene’s love for books, her appreciation for detective stories, and her requirement of tea. The characters are almost all self-aware of the tropes, and fall into them even as they explain why they did. This book isn’t young-adult, and even if the main duo of characters appear to be in their twenties or so, there is much beneath the surface. I am so glad that there are at least three more books in this series. I’m really looking forward to reading more from this author. I’d recommend this to anyone who likes the idea of a romp through paranormal-steampunk London with a couple of Literati. Here’s hoping the next mission they go on is just as fun.